Product photos courtesy of Amazon. This stuff is just the COOLEST. 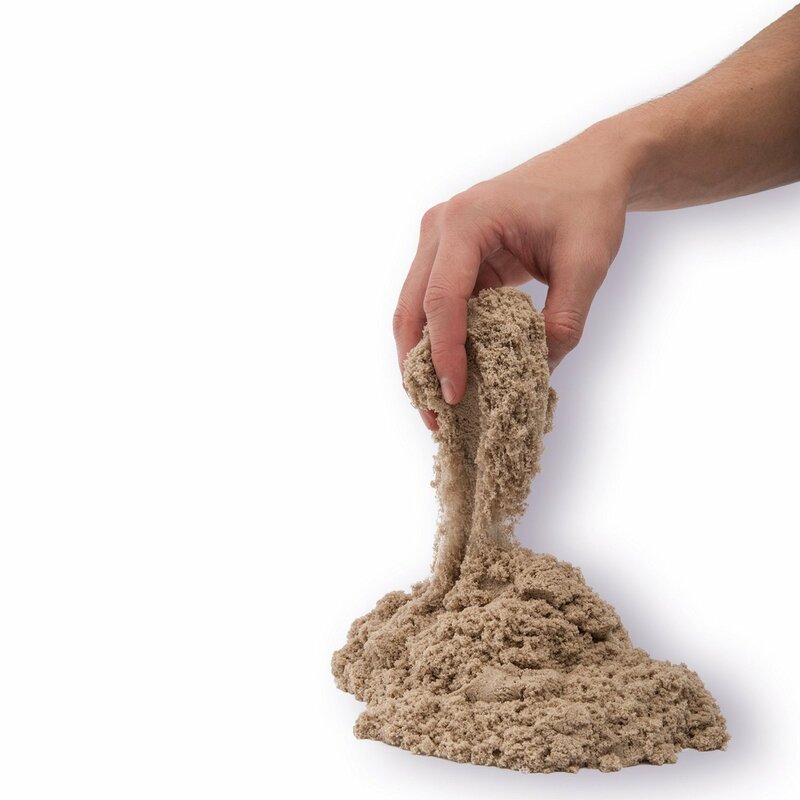 If you haven't touched it before, you probably won't quite get all the crazy surrounding Kinetic Sand , but I assure you it does not disappoint. I tried for a full year to make a DIY version and have finally given in to the storebought kind. The adults in our family have just as much fun playing with this stuff as the kids do! It's nontoxic, but not really considered a safe thing to eat, so this gift is best for kiddos who are beyond the mouthing/tasting stage. 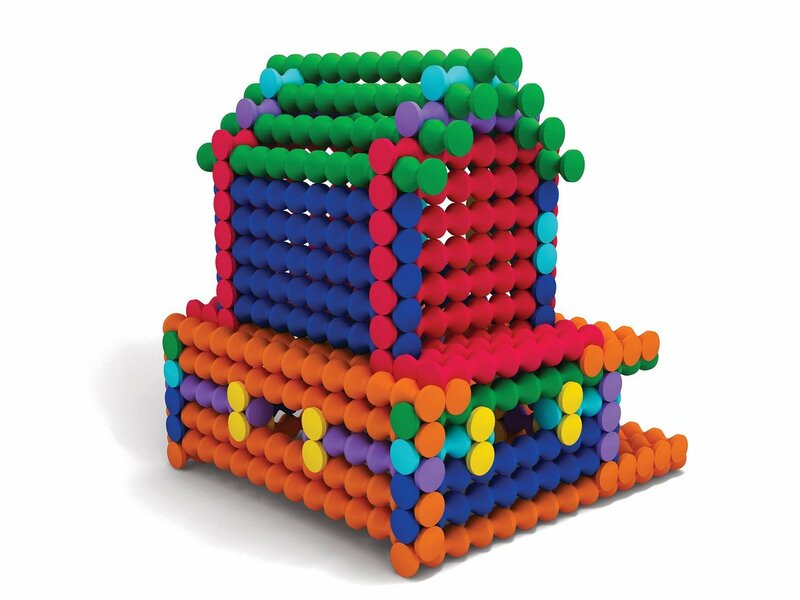 These are like the Lincoln Logs we had growing up, but cooler and more colorful. There are a few different sets you can buy. We have the Deluxe Set and the Vehicles Set . In addition to just being able to build structures by layering them, you can actually snap and lock them into place and build really neat things, like a flying airplane. The wheels from the Vehicles Set really roll. We love these things!!! We love our TOOBs creatures and have doooozens of them. 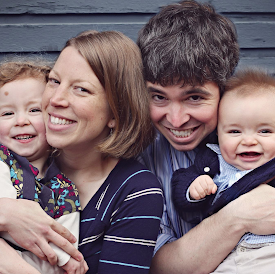 They are key figures in all of our baths and all of our small world play. 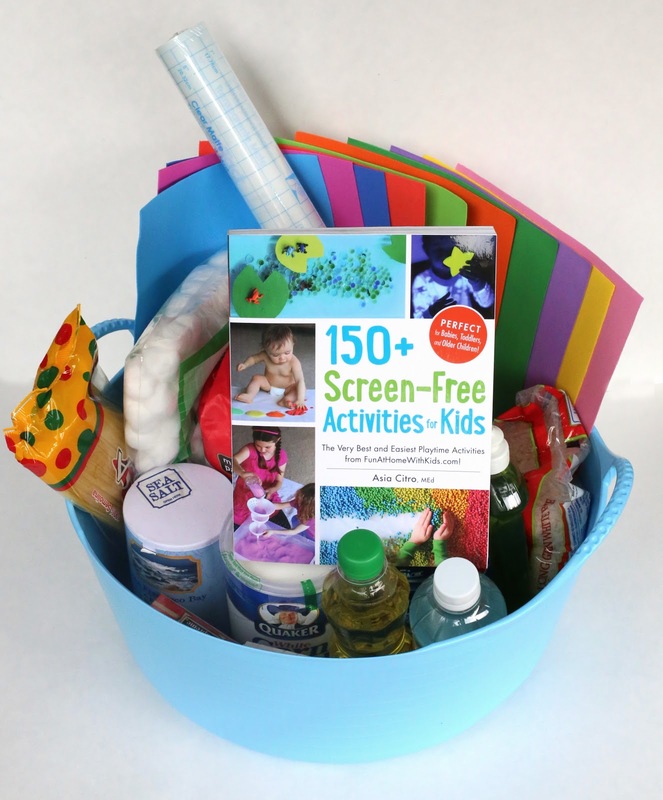 They are great for car trips, entertaining kiddos at restaurants (they fit in purses really easily), and for just generally inspiring imaginative play. 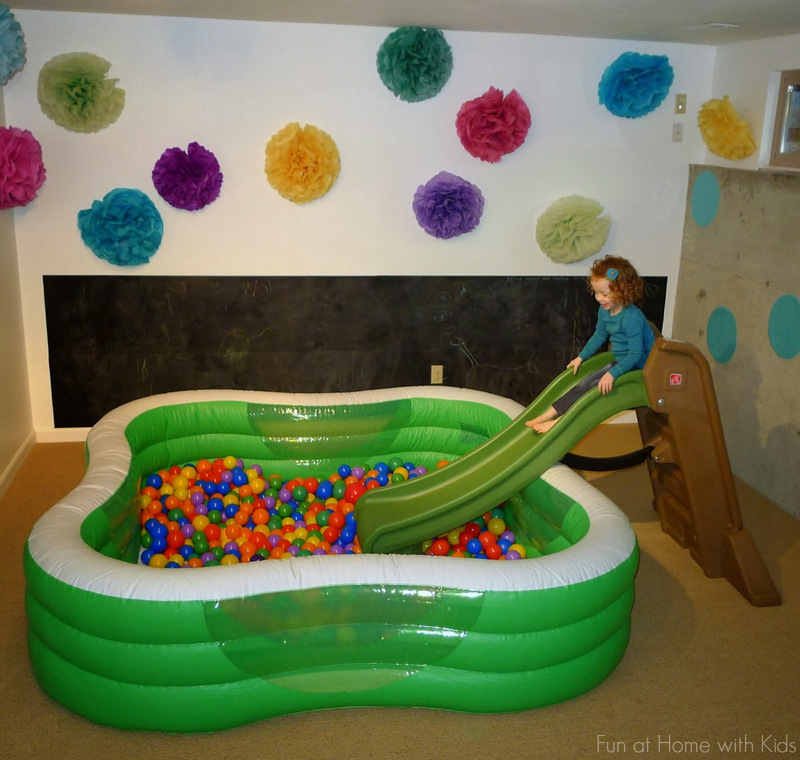 We gave S her first ballpit and slide when she was just under 2. When she turned 4, we upgraded to a larger set-up. This is a consistent favorite not just among our kids, but is also a key player in just about every playdate we've ever had! These are some of my favorite blocks ever. 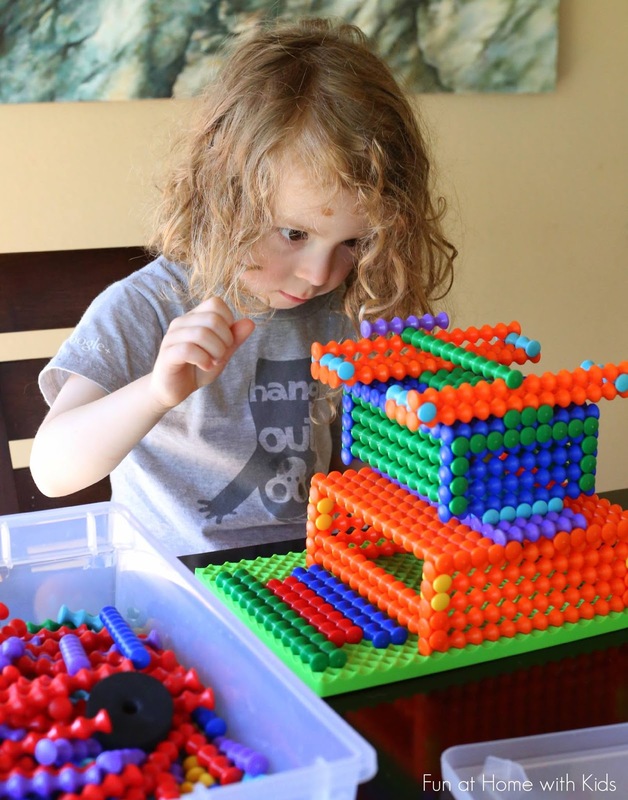 I love that they subtly teach children the concepts of physics through play. 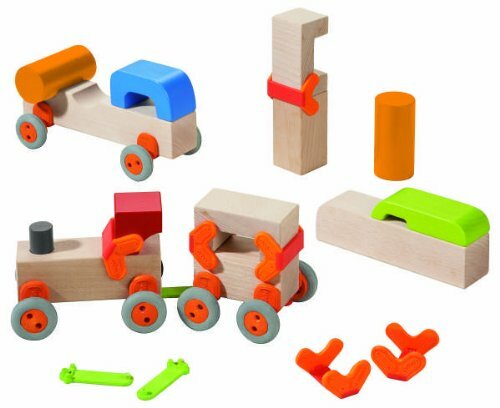 They are incredibly open-ended and kids can construct just about any type of vehicle they can imagine with these! 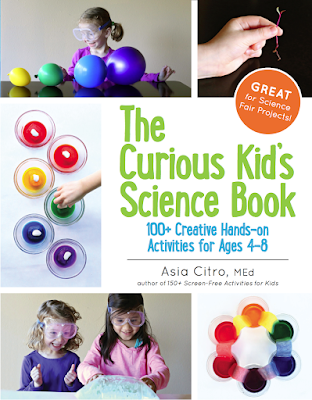 A must have for any budding scientist or vehicle lover! 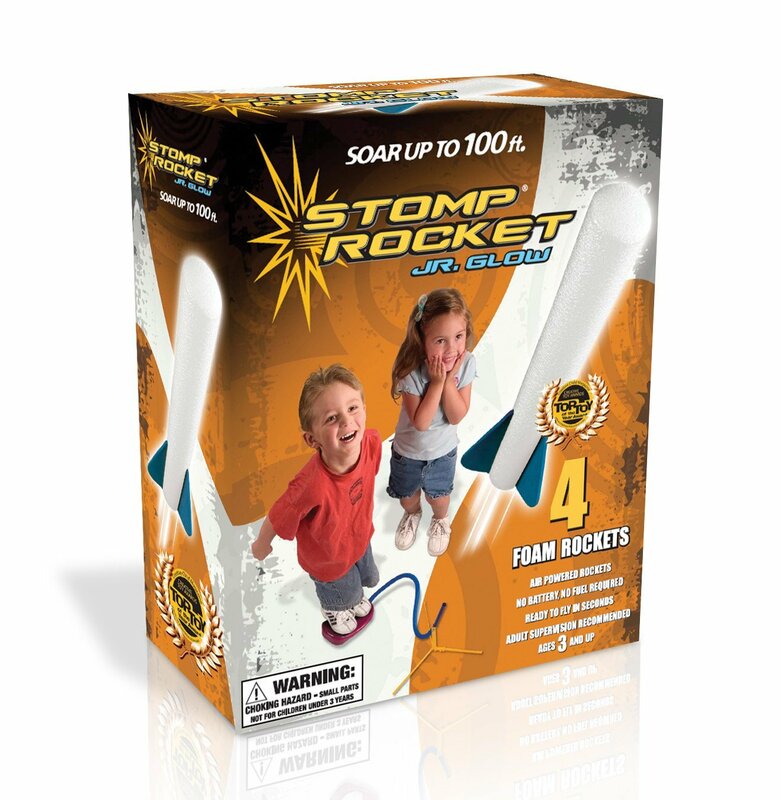 Stomp Rocket are so fun indoors and out and you just can't beat the price. 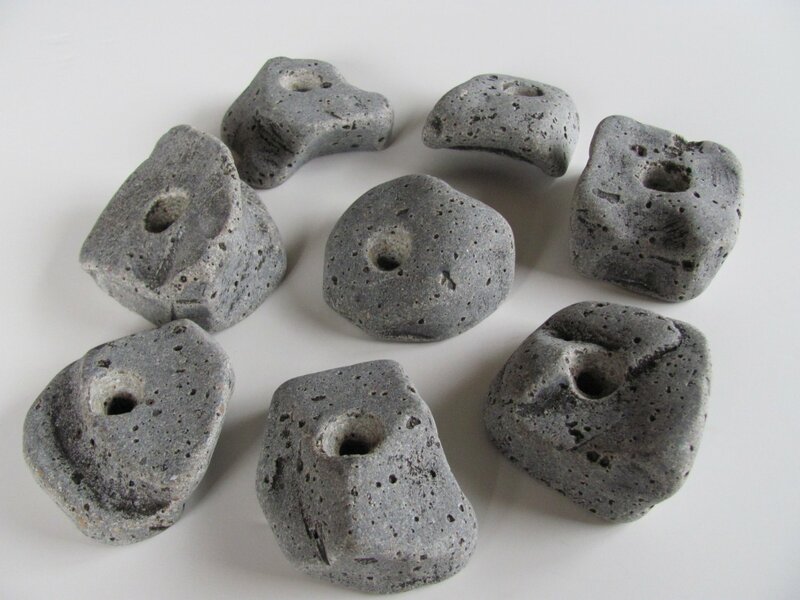 They are very lightweight and portable for any vacations you take. 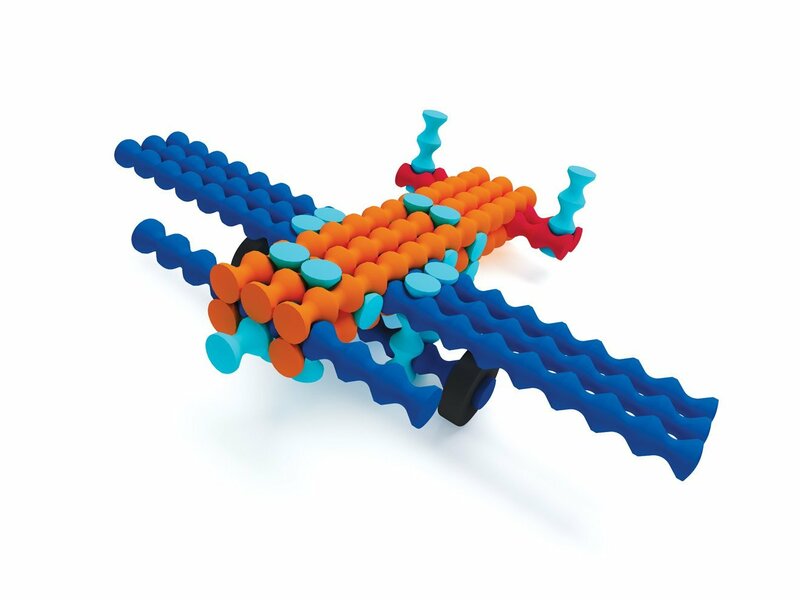 This is another great toy for teaching physics through play! We have a blast with our DIY Indoor Climbing Wall. It's pretty darn easy to build one, too. We used a sheet of plywood and these great (and affordable) holds for kids. If you know how to find and mount a plywood board onto a wall, this project won't take you long at all! We have had our Learning Tower for over 4 years now and I can honestly say that my kids use it every day. It does take up a bit of room in your kitchen, but it is SO MUCH SAFER than having kids stand on chairs that it is totally worth it. It's also wide enough that both of my kids fit in one tower while we cook. If you cook with your kids, or want to cook with your kids, I can't recommend this product enough! I know, I know, you think I'm crazy. But trust me when I say these things are beeeeyond cool. As far as bouncy houses go, they're pretty affordable (as in it costs as much to rent a commercial one as it does to buy one of these). 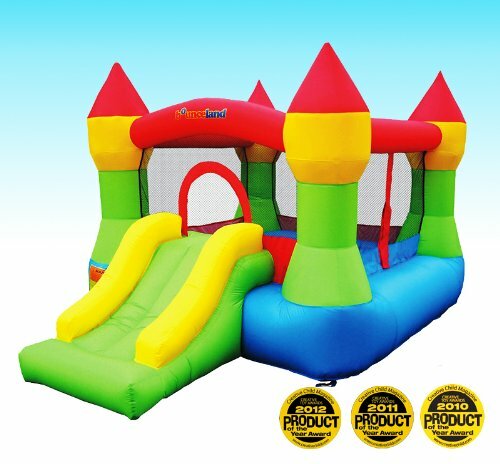 We love all the Bounceland designs (I'd heard from several friends that the Little Tykes bouncy house falls over easily, so we don't recommend that one). We all pitched in and bought one of these 3 years ago and it hasn't aged a day (we keep it inside now but for the first year we had it we kept it in our backyard - we'd bundle it up and store it in a shed between uses). 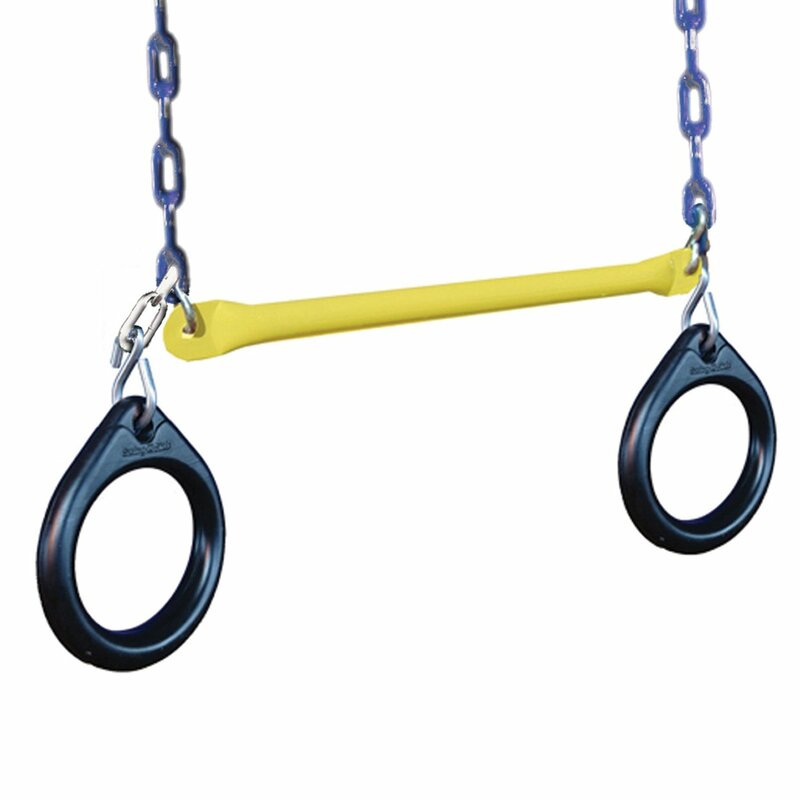 Though it can't support an adult's weight while bouncing (boo), it does support several kiddos at once, making it a favorite at all of our playdates. 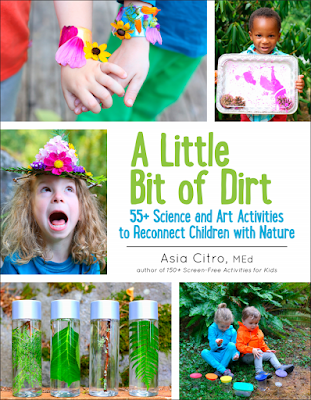 Because our book literally contains everything I've done to keep my kids entertained for the last three years, I had to include it! 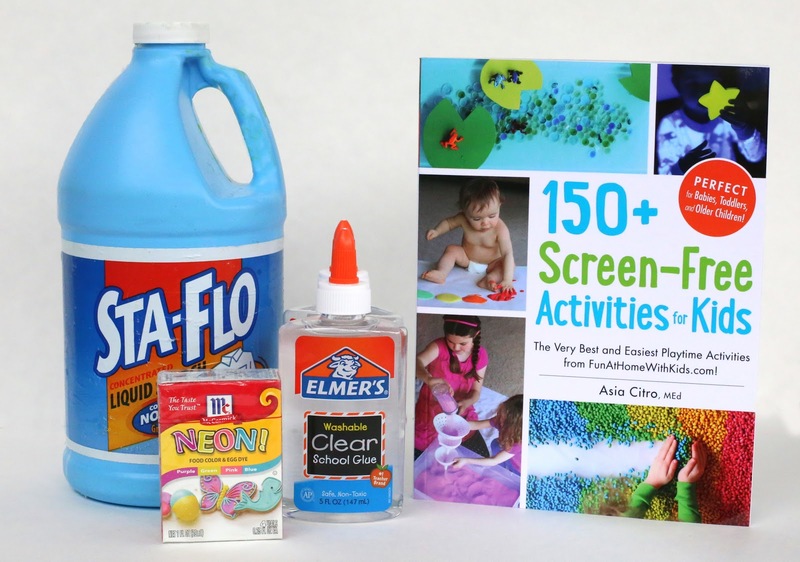 The book alone is a great gift, but you could also put it together with a Sensory Starter Kit (which includes the necessary materials for about 50% of the activities in the book) or a DIY Slime Making Kit! Just found this - love this list. We need to try out some kinetic sand! Looks like fun. 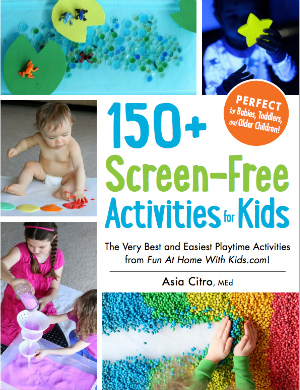 And, what better than screen-free activities...! How many balls did you need to purchase for the larger set up? Thank you! Hi Nina! It was so many I had to stop counting for my sanity, hahaha. It gets expensive quickly, so I recommend using blow up beach balls in addition or getting a smaller sized pool if you're looking to keep costs down. It was somewhere around 1400+ balls. Yikes!! !